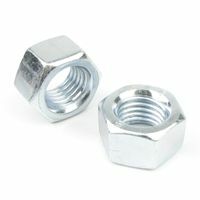 Nuts and bolts are among the most expansive categories of hardware. Options run the gamut, with coupling, locking, flanged, hex, square and more. We offer numerous material, finish and size options. When it comes to industrial nuts and bolts. Magnosphere has a comprehensive selection for your manufacturing or assembly needs. 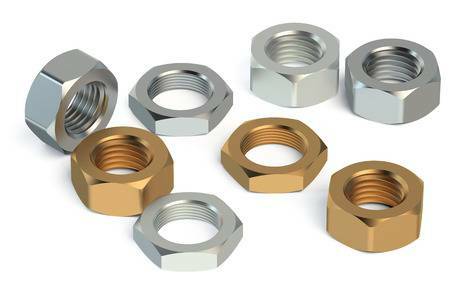 We provide products in bulk so that your business is stocked with reliable, well made fasteners. When it comes to the hardware you use, it always pays to do business with the best.